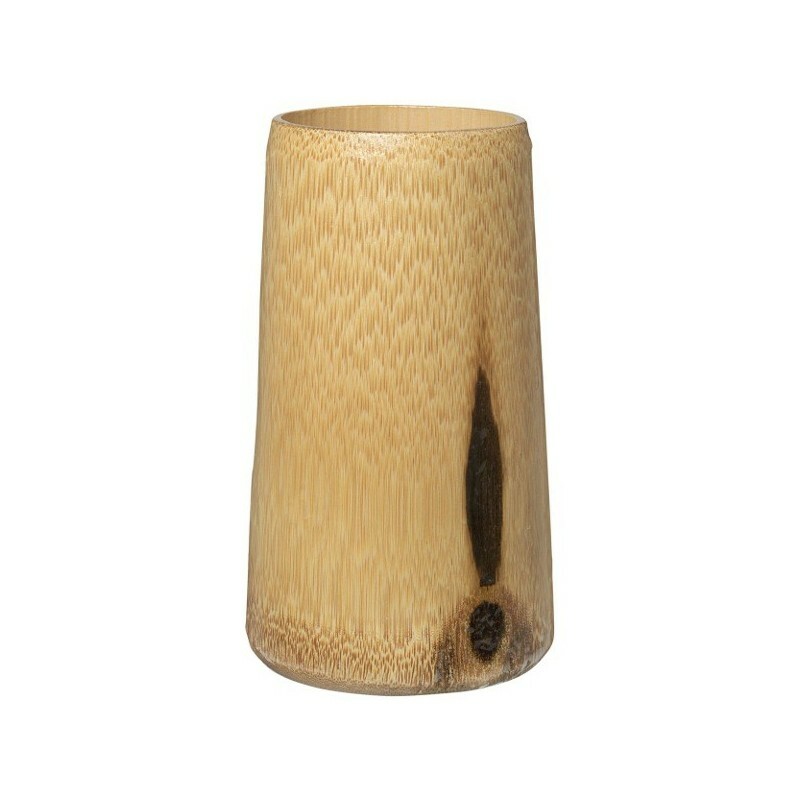 This versatile bamboo cup is the first of its kind on the market, uniquely made from one piece of biodegradable bamboo. Handcrafted in Vietnam by local families. Created to eliminate more than 1 billion paper and plastic cups that are used and thrown away each day. Made by Not Just Bamboo. 200ml. 'not just bamboo' is a Danish social impact company, founded by longtime friends Martin Elsøe Jensen and Frantz Byrch Pedersen. Martin and Frantz are also founders of 'not just a bottle', established in 2015 to fulfil their own needs for a sustainable, unique and reusable drinking bottle. 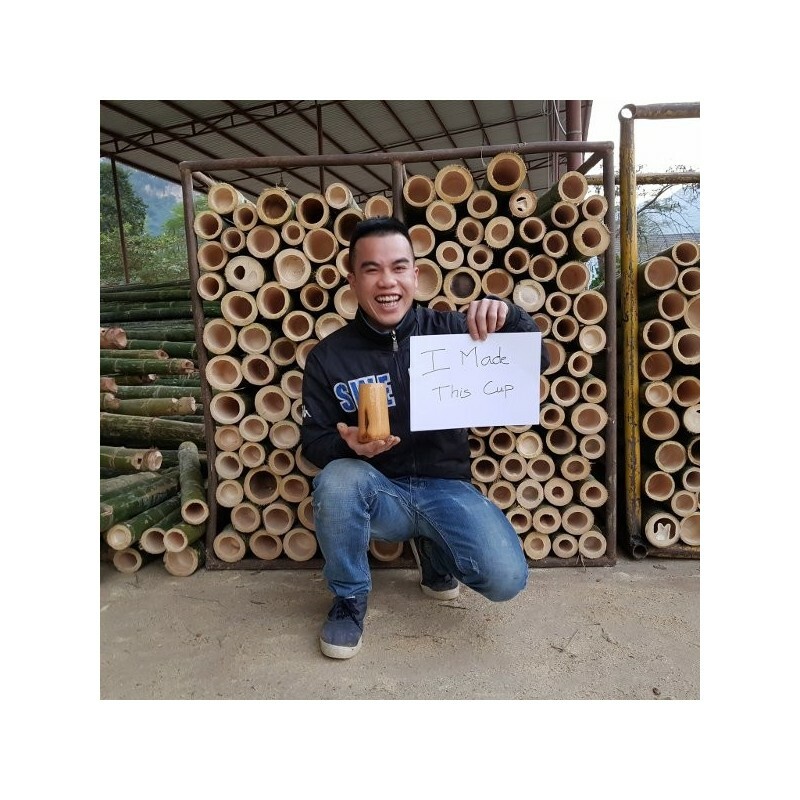 You are helping to support rural Vietnamese local economies, meaning workers are guaranteed access to three fundamental human rights: food, shelter and access to safe filtrated drinking water. Your purchase helps to diminish the shocking and saddening use of plastic and single use plastic products, which pollutes our oceans and our atmosphere, which impacts health on a global scale. 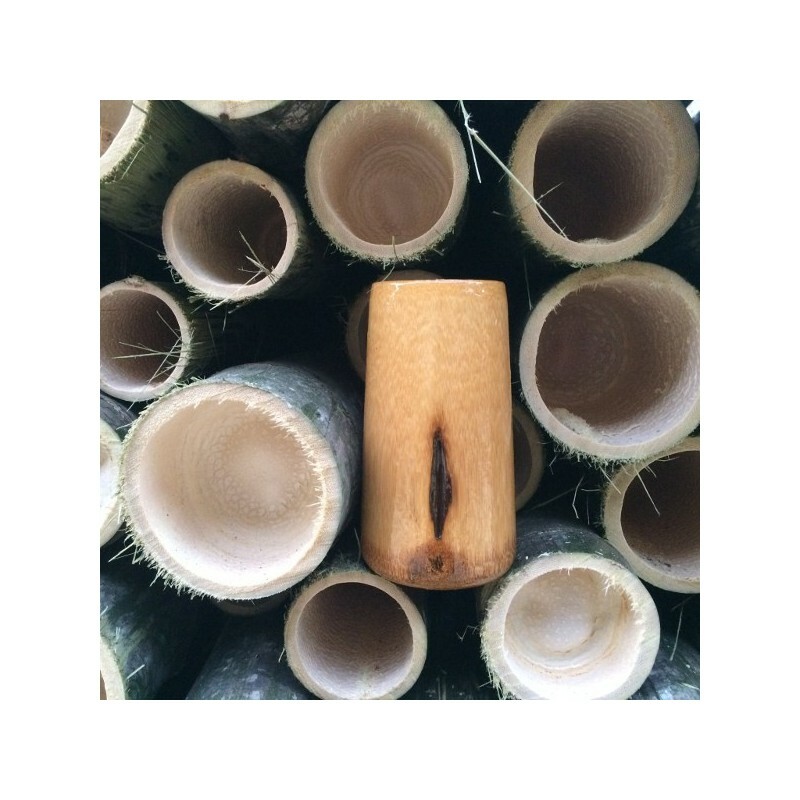 Made from natural, ethical and sustainably sourced bamboo within Vietnam. Each individual product is hand drilled and crafted within local Vietnamese homes, using skills passed down through families. Each cup is unique in size, look and colour. Coated with a food safe and water resistant coating that resists up to 90 degrees Celsius. Toxin free, Petrochemical free and BPA free. Hand wash the cup when needed with warm soapy water and leave to dry. 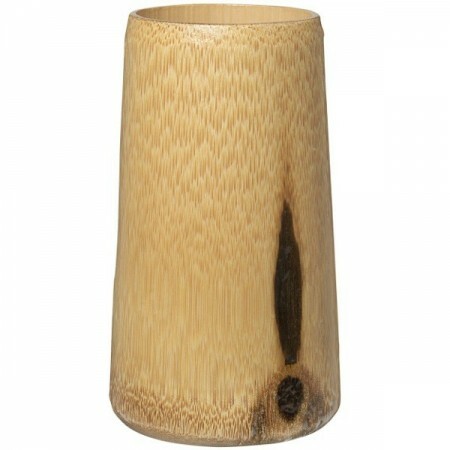 Do not place bamboo cup in dishwasher, put boiling water into it or put this product in the microwave. Approx height 13 cm and approx 7 cm inner diameter. Developed and designed by Frantz Pedersen.